Would you like to have your home filled with personality and one of a kind treasures ,custom framing can help you achieve that. 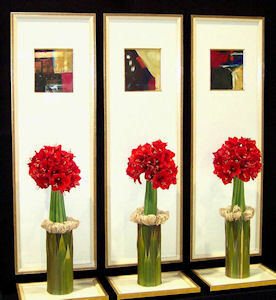 Most people just have art,photography,diplomas or portraits hanging in their homes. Virtually anything can be featured in some fashion like a record jacket from your favorite artist can be framed and embellished to create your own unique style. 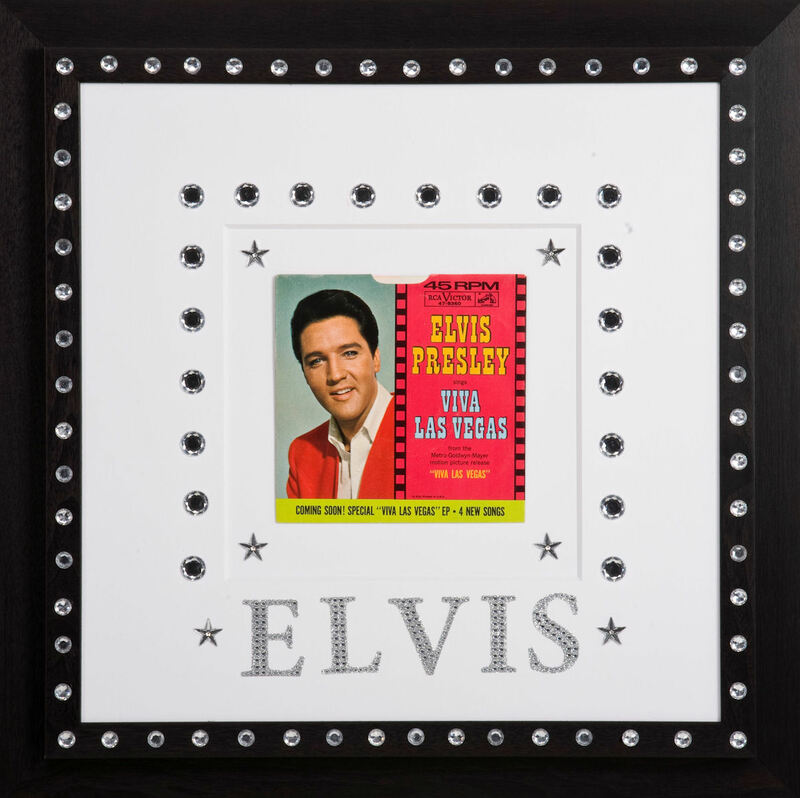 This Elvis fan used Larson Juhl moulding and rhinestones to create a very unique statement. A tall slender frame allows you to create an original statement to compliment your unique style.